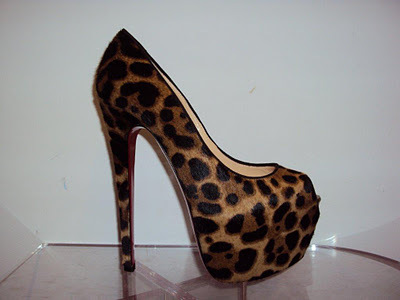 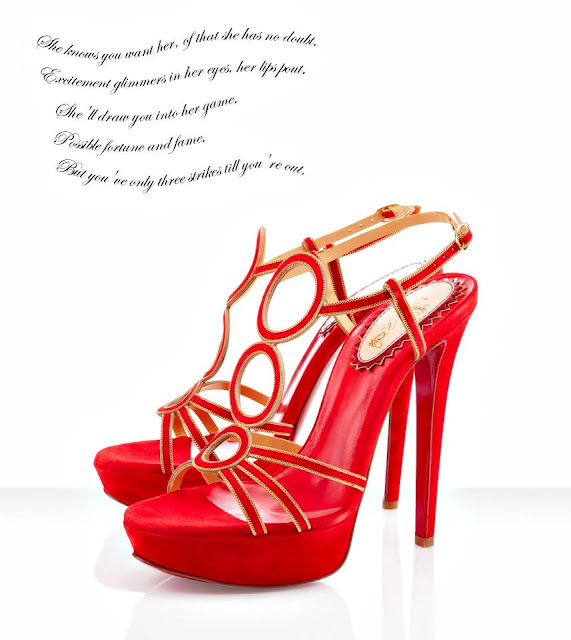 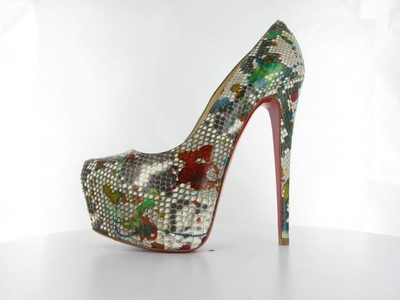 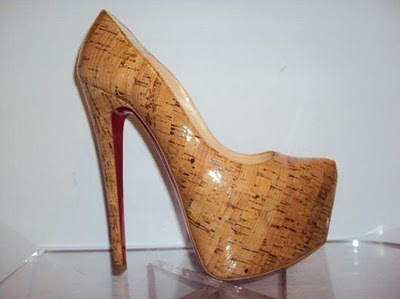 The new Louboutin shoe collection is making its way to the stores and our hearts. 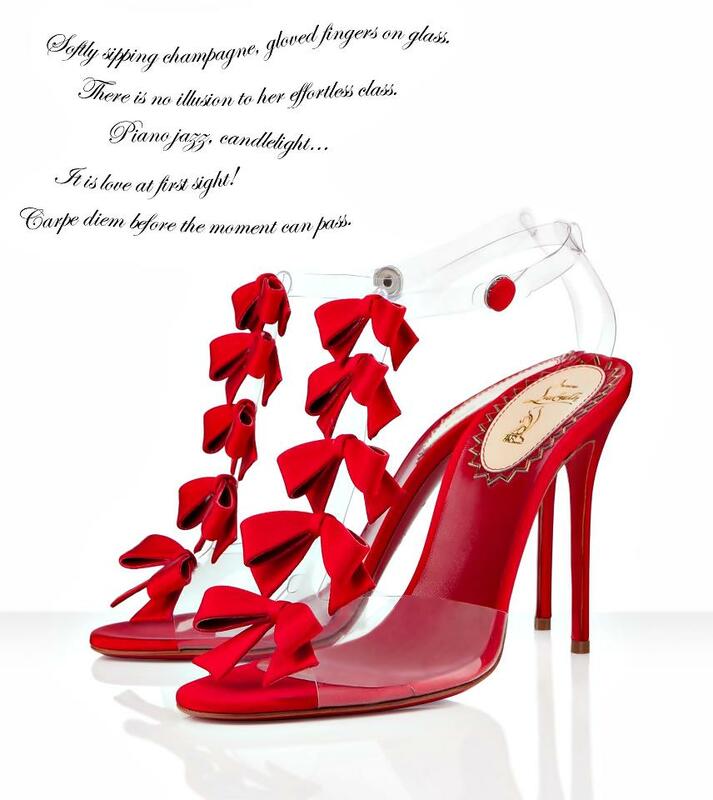 Mr. Christian have always been eccentric, but this season his designs are crazier than ever! 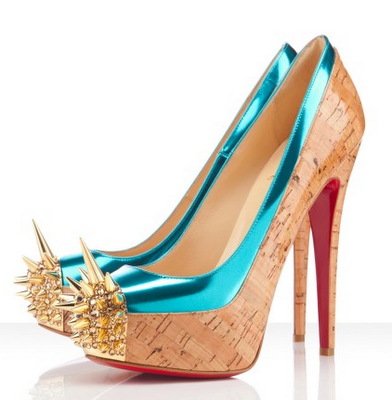 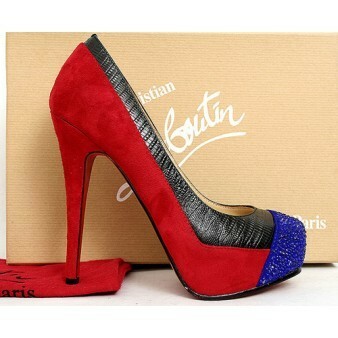 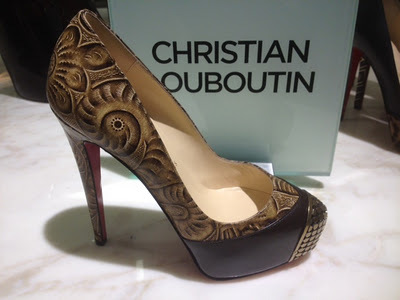 We represent you the new Christian Louboutin spring/summer 2012 collection, feel free to tell us what you think about them.